A discount of $15 to $20 is being offered to those who join the Nebraska Society for Respiratory Care (NSRC) or renew their memberships. Cost is $80 for new members and $75 for current members. 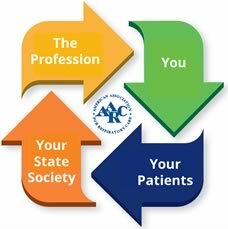 The state society depends on the money from the AARC to pay for us to educate patients, hospital administrators, and advocate our profession to the government at the local, state and national level. The board and committee members fight to maintain the profession and keep patients safe. Just this last year, if it wasn’t for the board’s quick reaction to a bill that was introduced in January at the state legislature, our practice act would have been in great jeopardy of being changed – and not to our benefit," said Ryan. 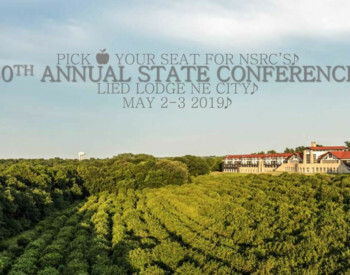 New and current members are encouraged to mark their calendars and save the dates for the next NSRC State Meeting, scheduled for May 15-17, 2013 at the Ramada Inn in Kearney.